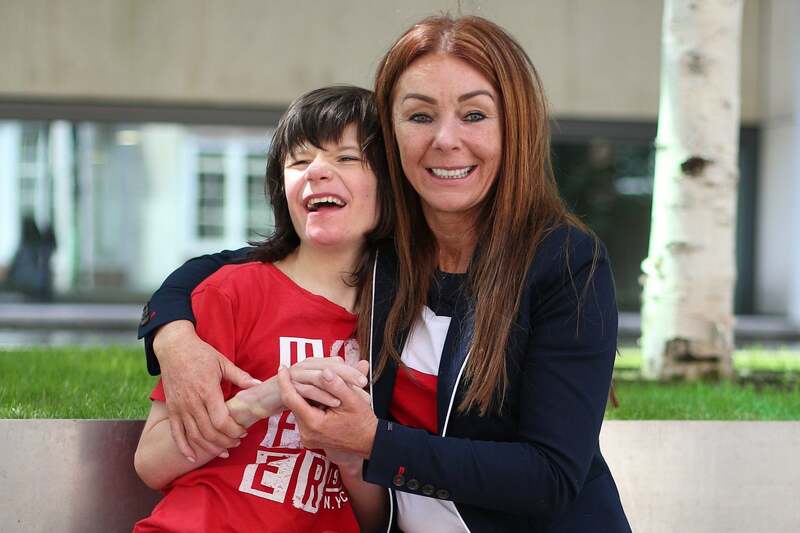 An epileptic 12 year old UK boy has experienced his first seizure in months after the government confiscated his CBD medication. Charlotte is not giving up on getting her son’s medicine. She has met with the policing minister Nick Hurd and recently held a press conference urging that Billy’s medicine be returned, adding that “any seizure could be life threatening.” She has urged members of Keep Billy Alive to email MP Hurd and urge him to return the epileptic boy’s medicine. Billy has seen enormous progress since he began taking CBD oil. Prior to trying CBD he would have upwards of one hundred seizures a day. Now he’s gone several months without a seizure, that is until now. He had been prescribed the medicine in the UK, but his doctor was forced to rescind the prescription, or risk losing his medical license. What the UK government is doing should be considered child abuse. Is the UK government in the wrong or what? Tell us in the comments!